The global crowdfunding market came into full swing around 2011 when verified financial performance proved billions of dollars had been raised on over 400 crowdfunding platforms. The figures have grown immensely since then despite obscure and inaccurate data, Arizn are looking at a market with potential in the trillions of dollars. Arizn a web and app based platform that allows anyone to create a compliant crowdfunding campaign that is transparent and rewarding for backers. Arizn see a free and fair future that is based on transparency and accountability, a venerable utopia where good ideas are well packaged and showcased to the global crowd of potential backers. A network that transcends the normal constraints of traditional capital markets, one that rewards founders and backers equally. They believes that by empowering entrepreneurs with our platform we will improve the options of the average human being and speed up advancements in every commercial and non profit sector. 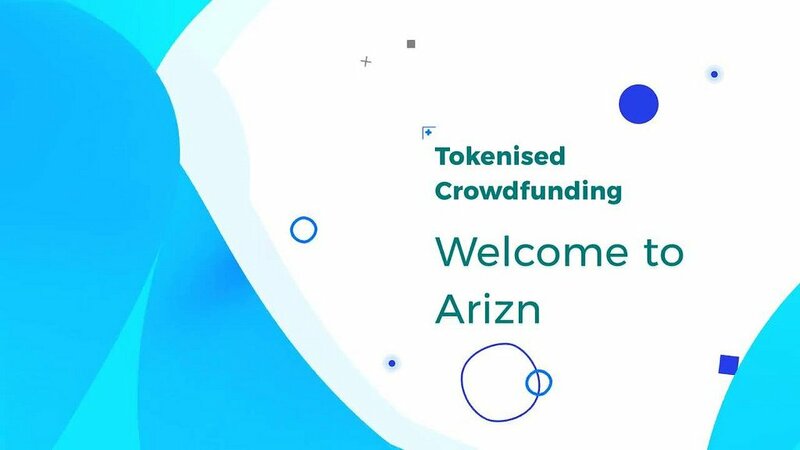 Arizn will deliver a compliant, ethical and profitable platform, that ensures accessibility, liquidity and transparency throughout crowdfunding process and into the secondary token exchange market. The crowdfunding market is a potentially lucrative but hazardous space. The major issue is related to the fact that there is literally a thousand or more crowdfunding portals or CFP’s. This means that the sector has a very wide focus, with greatly varying information and results. The issues in this space affect founders and funders equally but differently. There is a severe lack of transparency and accountability. Stewardship and community governance needs to be improved. The market needs new streams of funding and a unified focal point. There is a severe lack of transparency and accountability. Liquidity and tangibility of reward for funding needs to be improved in order to encourage existing backers and entice new ones from other markets. Arizn is using smart-contracts to provide a range of products that offer a stake, equity, asset backed or loan based digital assets in exchange for funding a campaign on our platform. This means that founders, start-ups and existing businesses can tokenise their crowdfunding and create an attractive and liquid offering for potential backers. The platform is designed to use the AALT token as a base currency, backers use it to fund projects and founders accept AALT tokens as an acceptable form of tokenised funding. Founders use the dAPP wizard to tokenise their crowdfunding campaign, business or asset and offer compliant tokens to potential backers. Arizn allows accredited Investors and non-accredited investors access to the same market and encourage funding through transparent, exciting and familiar products that reward backers with compliant and transferable ALT tokens that can be traded instantly. An ECR20 smart-contract based exchange that is decentralised and functions autonomously without the need for human involvement. The unified trade governor groups and executes trades on behalf of users and allows them to retain their private keys. The exchange functions as a secondary market that allows ALT token holders to have instant liquidity. All the usual functions you would expect to see on the surface. All functions are carried out on Arizn but because the smart-contracts created for all campaigns are compiled to the main network they can be interacted with outside of Arizn. 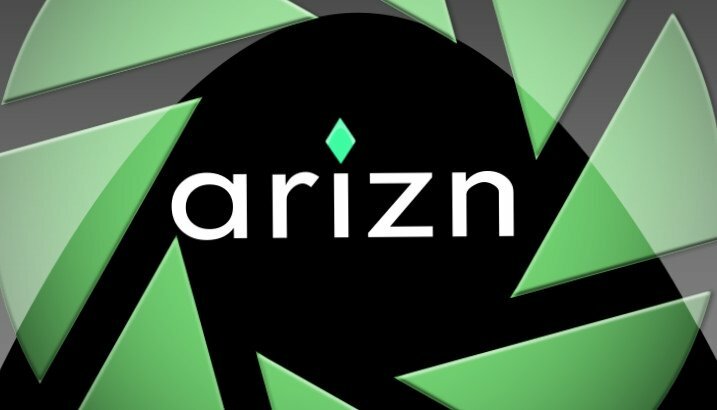 It makes sense that Arizn will be the platform of choice as users benefit from the pooling of the community and the highly liquid market this activity creates.